14th March 2019 / Jon / Comments Off on Book now for Summer Sisters! Online bookings for Summer Sisters are open now – click here to book or click here for more information on the weekend. Summer Sisters is the weekend of 22nd – 23rd June 2019. 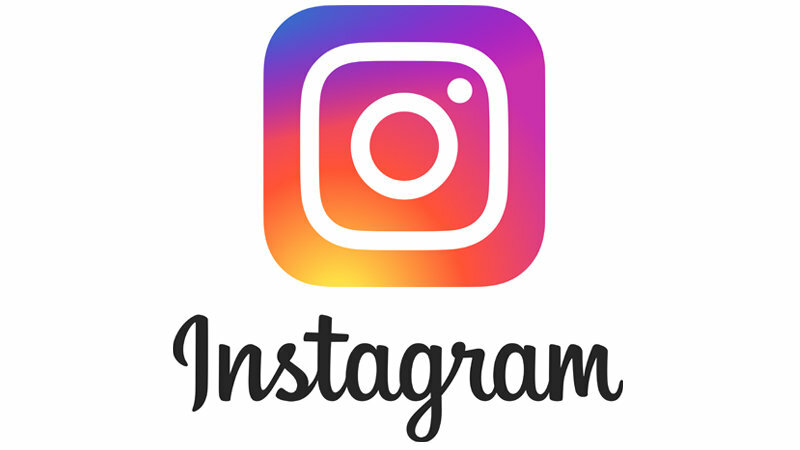 You can now follow us on Instagram for regular post, photos and event updates. Click the link Instagram logo for more info. 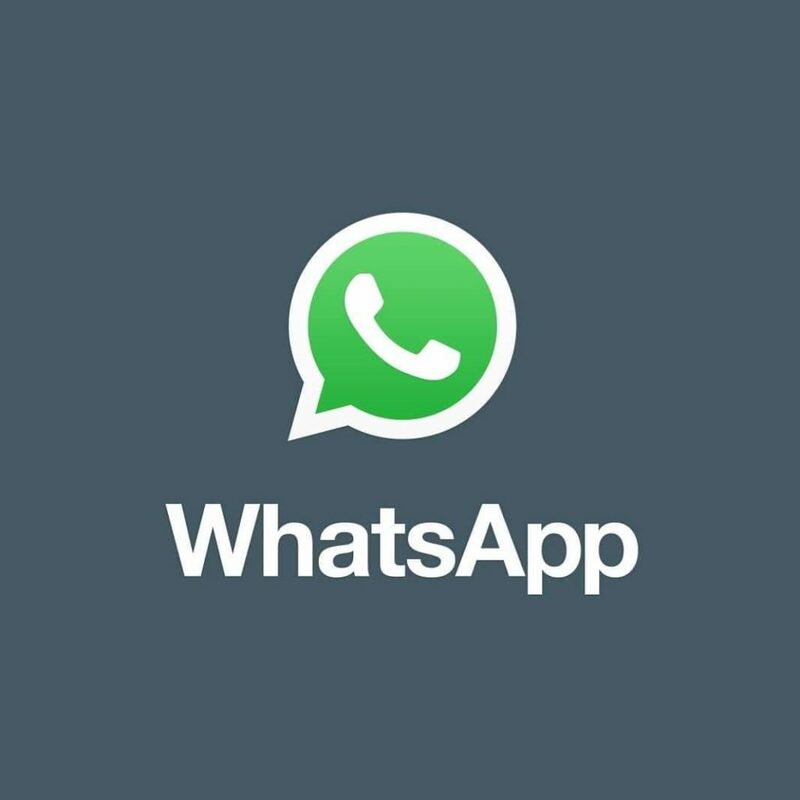 Our Green Lane Officer Arran has set up a Shire WhatsApp group for green laning. This will be used alongside the usual channels to organise green lane days and weekends. 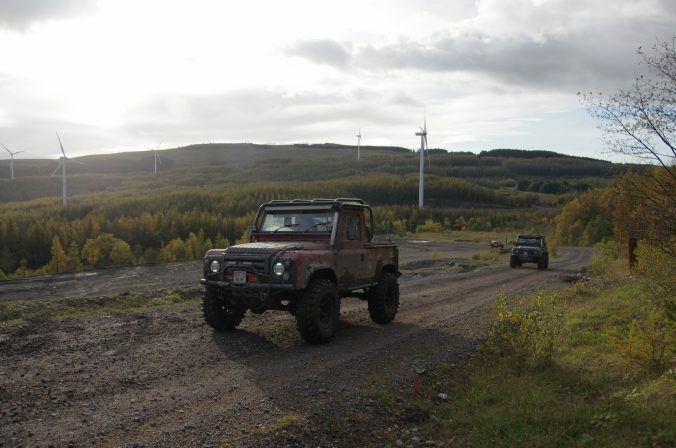 Some of the events will be spur of the moment / short notice trips and as some people don’t tend to visit the Facebook group, its a quick and easy way to communicate and discuss green laning events. 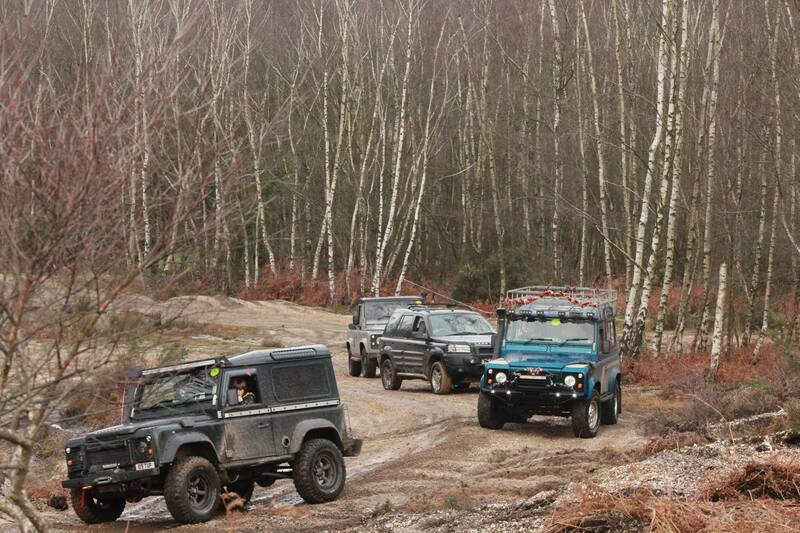 Contact Arran on greenlanes-north@shirelrc.com to be added to the group. 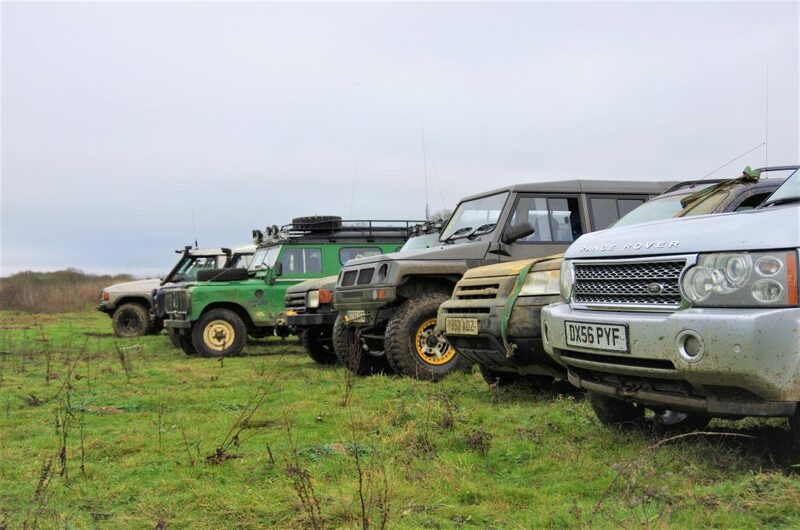 2nd January 2019 / Gary Clark / Comments Off on Happy New Year from Shire Land Rover Club! 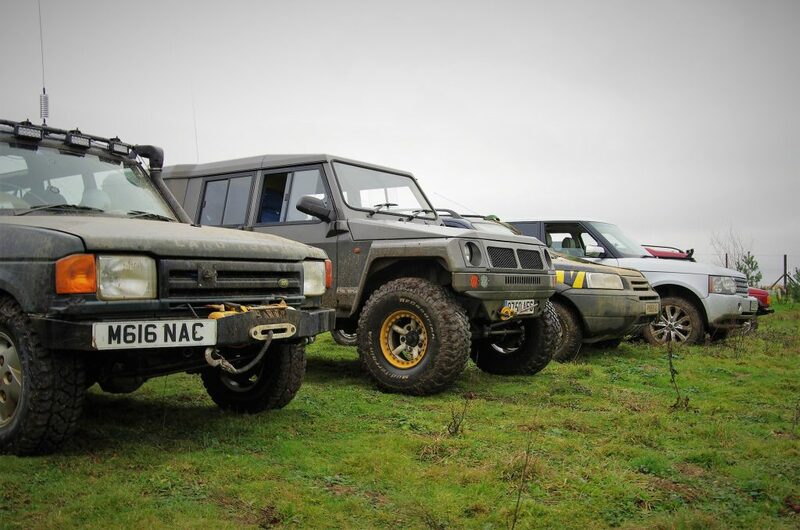 We ended 2018 with a great turnout at Bunny Lane and a good variety of vehicles proving that everyone is welcome at our playdays. Watch this space for the latest updates for the 2019 diary. 8th November 2018 / Jon / Comments Off on Thanks for another great Seven Sisters! 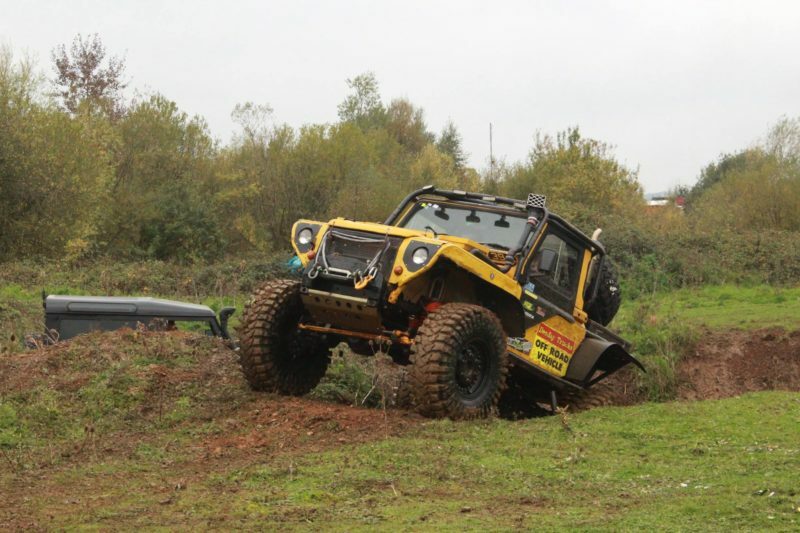 Big thanks to everyone who made the trek to Wales for our Seven Sisters off-road weekend, it was a blast and we hope to see you again next time! Online bookings for Summer Sisters 2019 will open soon! We’d also like to thank everyone for putting pennies in the charity tin for teas & coffees in aid of Hampshire & Isle Of Wight Air Ambulance, along with the donation from the entry fee we raised over £220 in a weekend so a big pat on the back to you all!